CHANGED BY GRACE. PASTOR. WRITER. Hear past sermons and messages. Subscribe and never miss a sermon. This series will help us experience the power of the Holy Spirit working to spread the message and the reality of the Kingdom of God. This series will help us navigate how to live and thrive in a world that rejects God. Welcome to Babylon. Let’s seek and receive the strength, wisdom, and guidance of God through Jesus Christ, empowering us by the Holy Spirit. 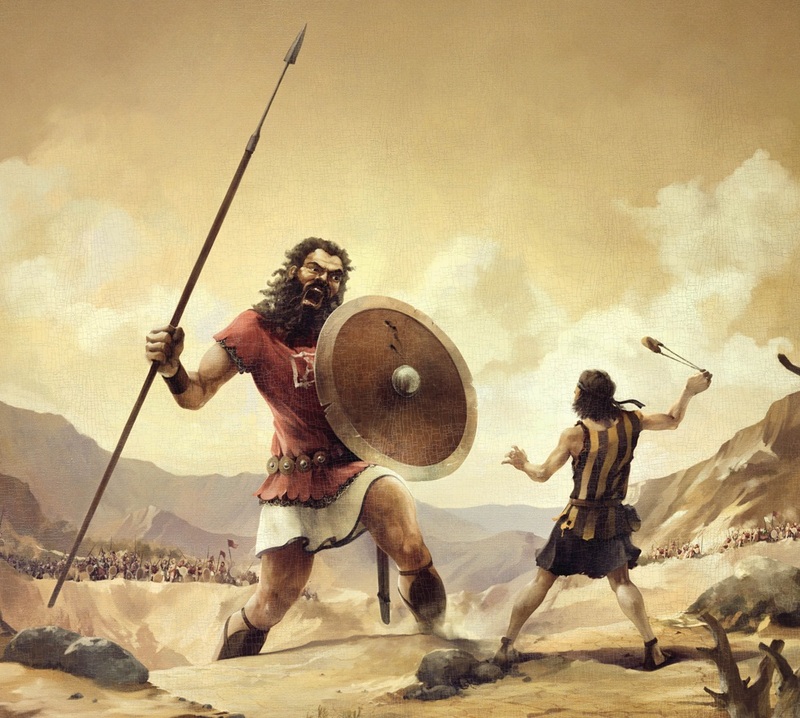 We all have “giants” in our life that attempt to hold us back from the life God has designed for us. Some of our giants include fear, anger, rejection, comfort, addiction. Join us for this 7-week sermon series as we understand some of the “giants” in our lives and how they can be overcome because of Jesus Christ. 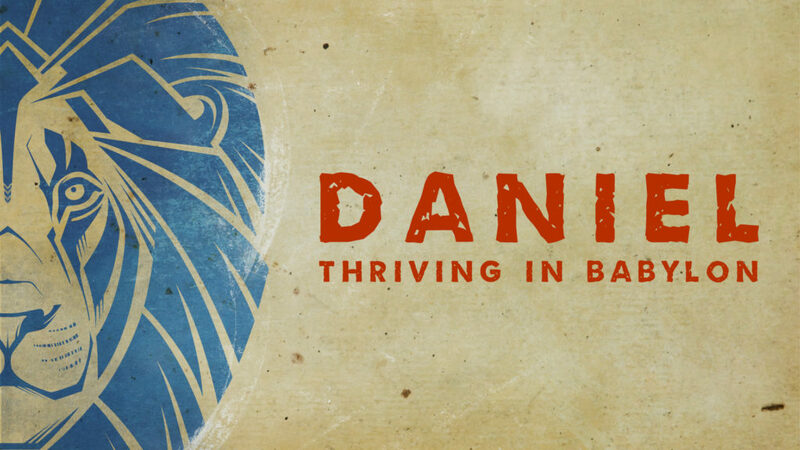 This series will take us through an in-depth study of 1 Samuel 17: the story of David and Goliath. God is preparing The Way. He is an active God who loves and wants to be loved. He is a God who is near and amongst us. Being made in his image, he finds favor with us. And as the first Christians, often called the followers of “The Way,” glorified him through living their lives like Christ, how will we glorify him today? As God prepared the way for Jesus to enter into this world, and as we anticipate this birth, may you prepare the way for others to experience Christ and his love for them this Christmas season. What is the mission of the Church? We can easily forget. This 2-week series goes over four things the church is about. We begin with “All Saints” Sunday to remember the saint of the faith and continue on Veterans Day to remind us to remember our mission. 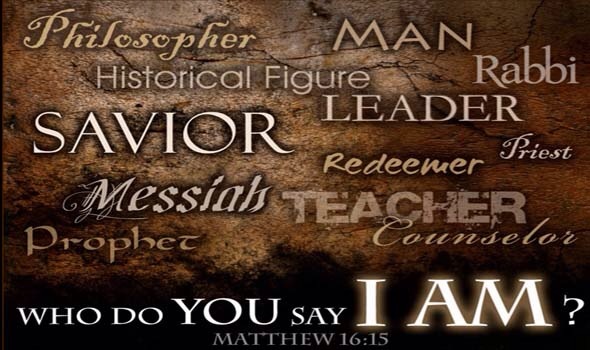 Who is Jesus Christ? Is he just some person who we call to for help or to give us something? No. Jesus is so much more than we realize he is. 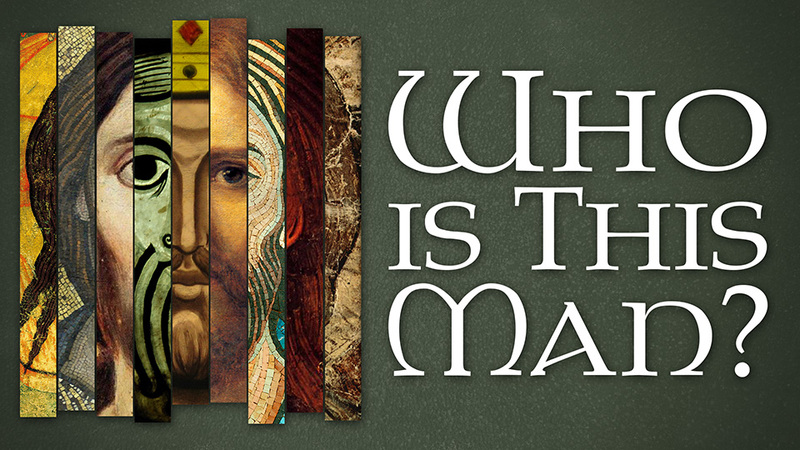 This 8-week series helps us dive deeper into who Jesus is so we can have a more meaningful relationship with him. Have you ever wondered what a generous life really looks like? Most people have the idea they are generous. I would say yes to this. This 3-week series helps us look at our giving and challenges us to pay attention to the eternal things in this world. “Fear vs Faith” (Exodus 1:8 – 2:10) Click here for sermon. “In the Presence of I AM” (Exodus 3:1-15) Click here for sermon. “Encounter the Risen Christ” (John 20:11-18) Click here for sermon. “Called to the Witness Stand” (John 20:19-31; Acts 2:22-32) Click here for sermon. “Our Witness Matters” (Acts 2:36-41; 1 Peter 1:17-23) Click here for sermon. “The Tie That Binds” (Acts 2:42-47; John 10:1-10) Click here for sermon. “Chosen by Grace” (Acts 7:55-8:1; 1 Peter 2:9-10) Click here for sermon. 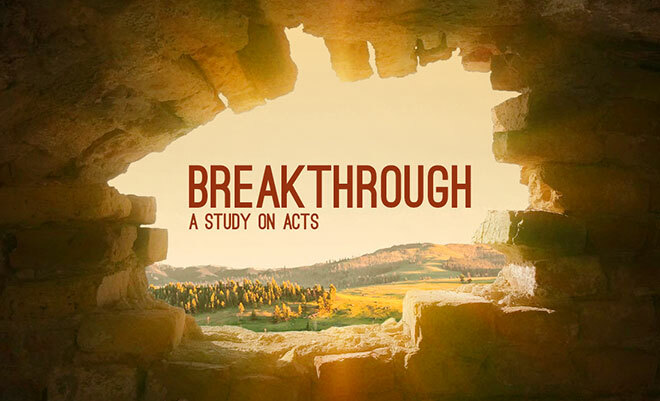 “Starting Points” (Acts 17:16-31) Click here for sermon. “Love God” (Genesis 2:15-17; Matthew 22:36-38) Click here for sermon. “A Methodist Rejoices in God” (Genesis 12:1-4; John 3:1-17) Click here for sermon. “Love Others” (Romans 8:6-11; 1 John 4:20-21) Click here for sermon. Palm Sunday “Lay Down Your Palm Branches” (Matthew 21:1-11; 2 Maccabees 10:1-8) Click here for sermon. After the resurrection, the Apostle’s wrestled with what Jesus taught. We still have many questions about the Christian faith. Here is a look at some of the questions such as “Where is God When It Hurts?,” “Why Forgive?,” “What is Eternal Life / Salvation?” This series will help us gain greater appreciation for our Savior and what He taught. James is a challenging book to our faith. This five week series will challenge us to grow deeper in our walk with Christ so our lives, works, and faith all line up and point to Jesus Christ. As we begin this Easter season, we celebrate the resurrection of Jesus Christ and how this impacts and changes our lives. 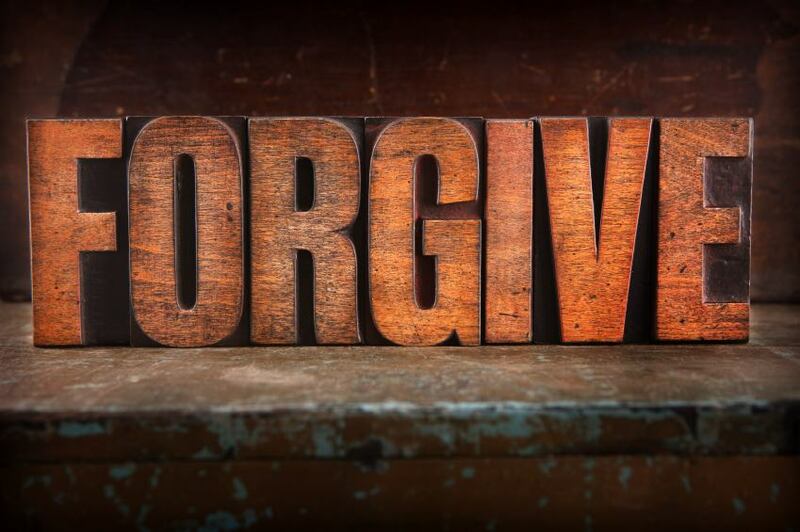 We are transformed, forgiven people and we have the opportunity to pass forgiveness to others and share the life and hope of Jesus Christ to all we encounter. Lent is a time where we should challenge ourselves to grow deeper in our relationship with God through Jesus Christ. This 6 week series will go through the book of John and point us to a new life in Jesus Christ. We can find God in many places in life and in many people. How can we tune our souls to hear from God and follow Him better? We can discipline our lives with spiritual disciplines which are means of grace for people to know and love God through Jesus Christ. 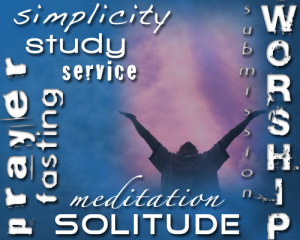 This 6 week series will discuss and challenge us with a few of these disciplines for the Christian Life. This 6 week series should help us answer this question for ourselves. We will be looking at the life of Christ from the cross to the cradle as we prepare to receive him once again into the world at Christmas time.